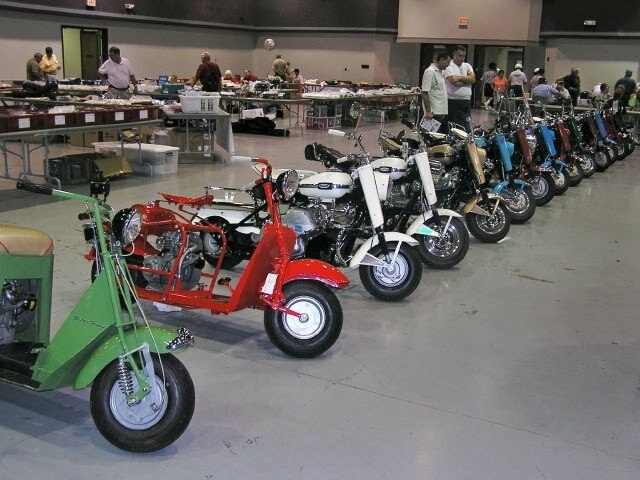 Now here’s a step back in time, this weekend, June 23-26, Brownwood will be the host city for the Texas Cushman Club State meet. They will have a great display at the Brownwood Coliseum, it’s a fun time for all and sure to make you smile. They are proud of their scooters and love to show them and talk about them to all who will listen. Come stay at Star of Texas Bed and Breakfast and enjoy the events around the area.